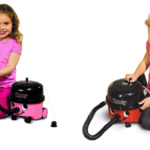 Summer days will be here before you know it, so the time to get prepped for fun in the sun is now. You likely have fond memories of running through the sprinkler in the front yard as a kid. 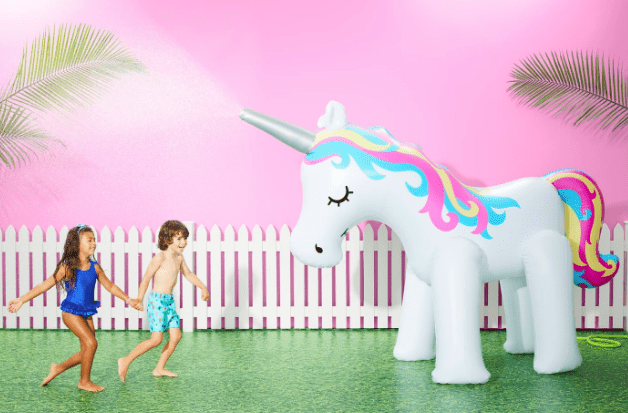 Now that it’s 2019, however, you’ll be able to make moments like that even more memorable for your kiddos, especially with all of the whimsical inflatable sprinklers that are now on the market. 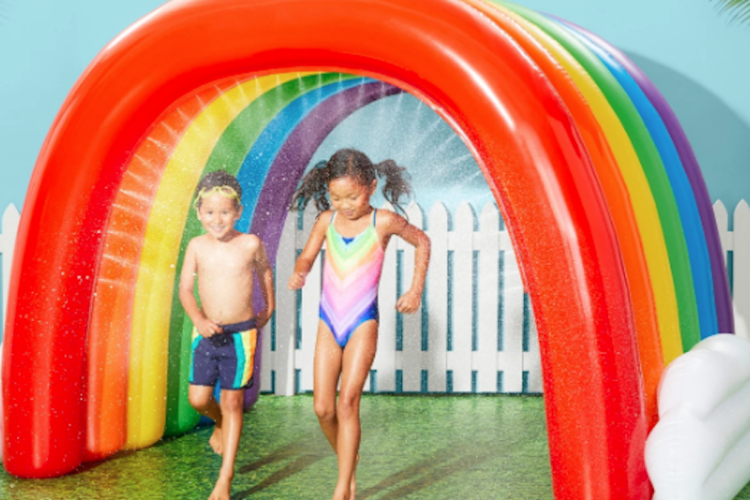 This huge rainbow inflatable sprinkler is available at Target, and it will make running through hose water all the more magical for your little ones. 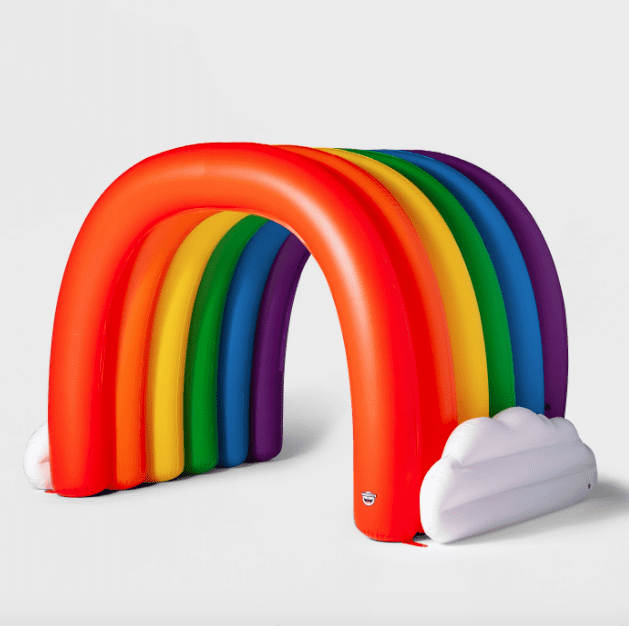 When inflated, this rainbow arch stands 6 feet tall, so it’s perfect for kids — and, honestly, even most adults — to run under. 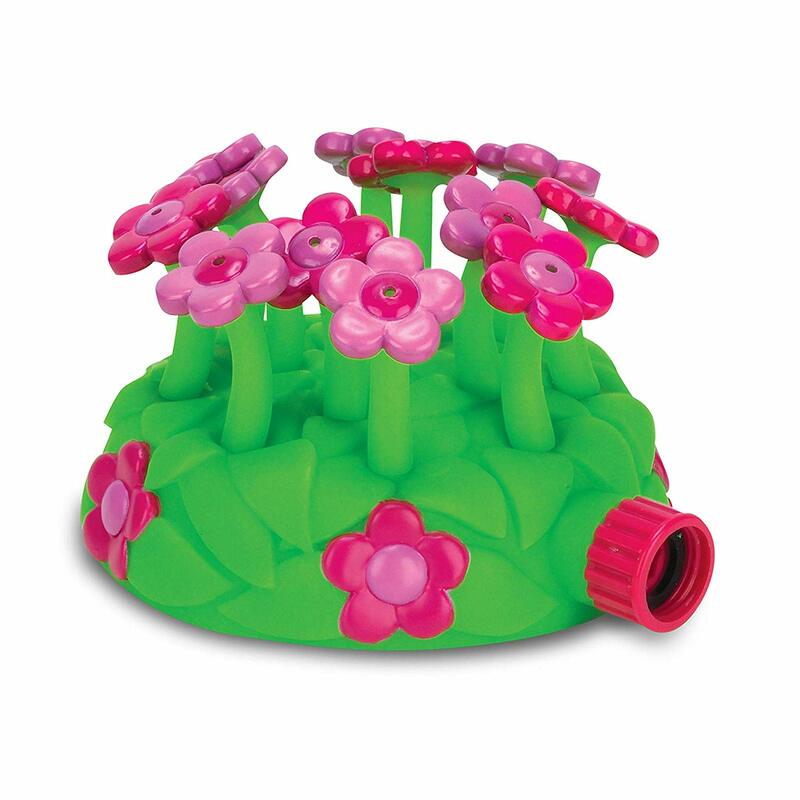 It comes with lawn spikes to keep the inflatable firmly planted in the ground and can be easily attached to a garden hose to provide tons of fun for the entire family. It’s available for $99.99 at Target but is currently out of stock online. So you’ll have to check your local store for availability for the time being. If you can’t find this version in stores, not to worry! Amazon carries a similar sprinkler. 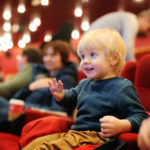 And the fun doesn’t stop there! 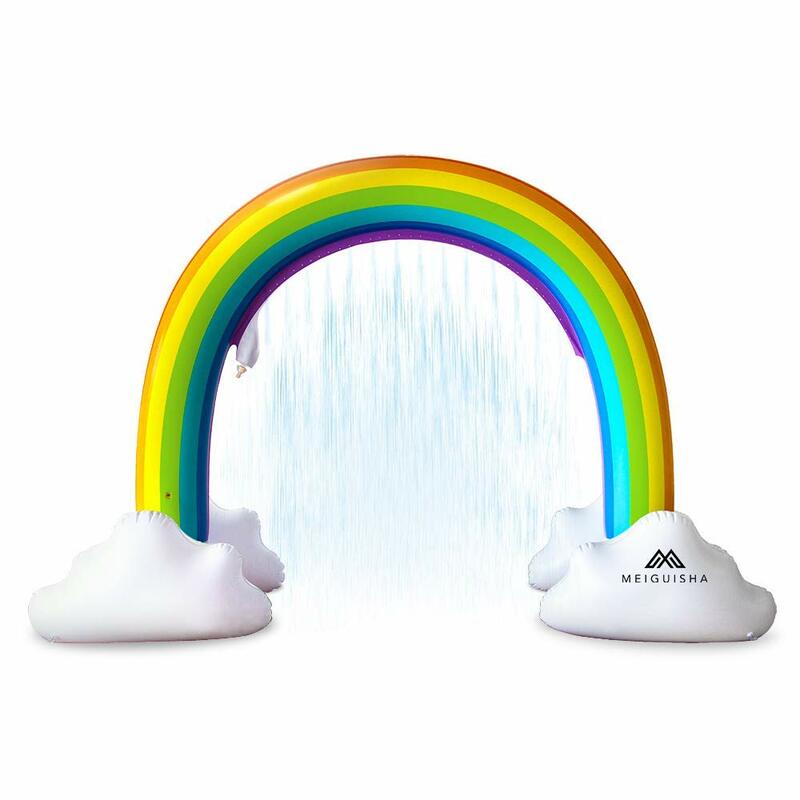 Sure, rainbows are awesome — but you can get even more creative with your backyard sprinkler situation if you do a little exploration online. These inflatable hose attachments do seem like a lot of fun, but if you’re looking for something that takes up less space, you can always shop something a little more low-key. 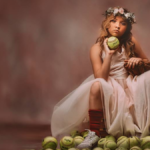 Take that summertime sprinkler fun up a notch with any of these accessories and you’ll be able to keep the kids entertained all season long. Plus, you’ll create some lasting memories in the process. Now that’s a parenting win!